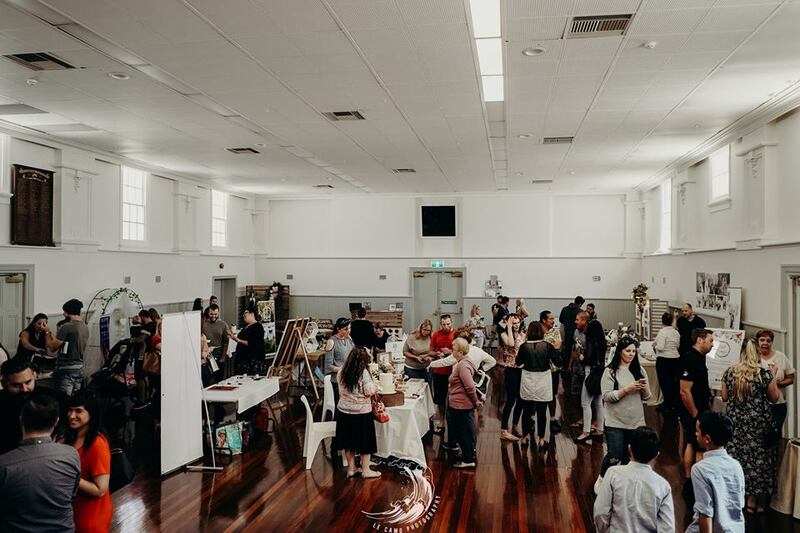 As Perth Hills Wedding Fair is over for 2018 we hope you had a great time at Perth Hills Wedding Fair. We Did we loved meeting brides in the VIP room and giving advice on wedding planning. 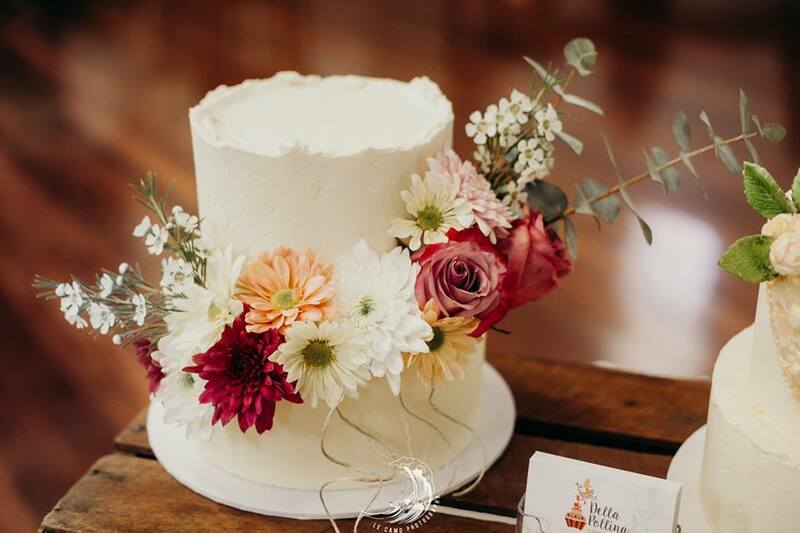 Not only was our first Perth Hills Wedding Fair VIP room a massive success, We personally want to take a moment to say thank Perth brides and grooms for asking Mel the big questions about your wedding day. Some great questions about how to budget, how to prioritize your plans, how to pick a venue, the list goes on. It was a pleasure to help people on a personal level to plan a unique dream wedding. Perth Hills Wedding Fair 2018 official VIP E mag is our now! And our wedding Vendors have spring summer promotions! Perth Brides to be lets get Planning your dream wedding together! Celebrate Love and celebrate the journey of planning a wedding! Thank you to our Perth Hills Wedding Fair official vendors! 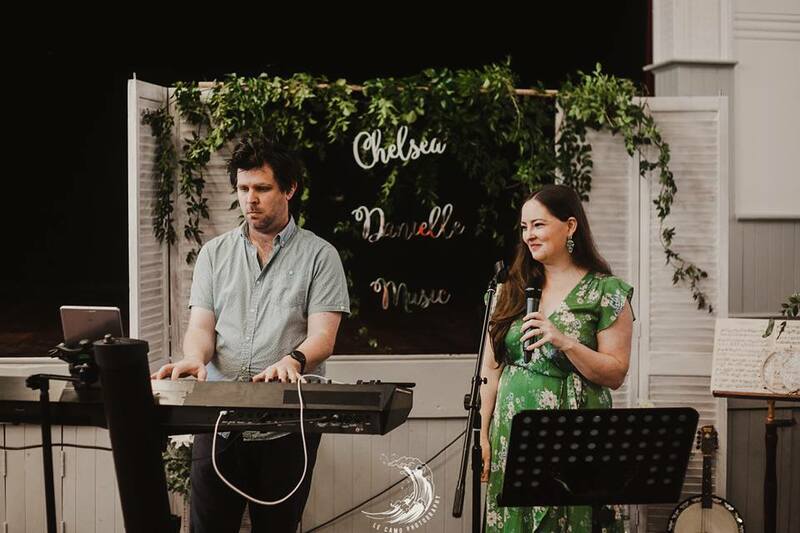 We want to thank Chelsea for the live wedding music performance! 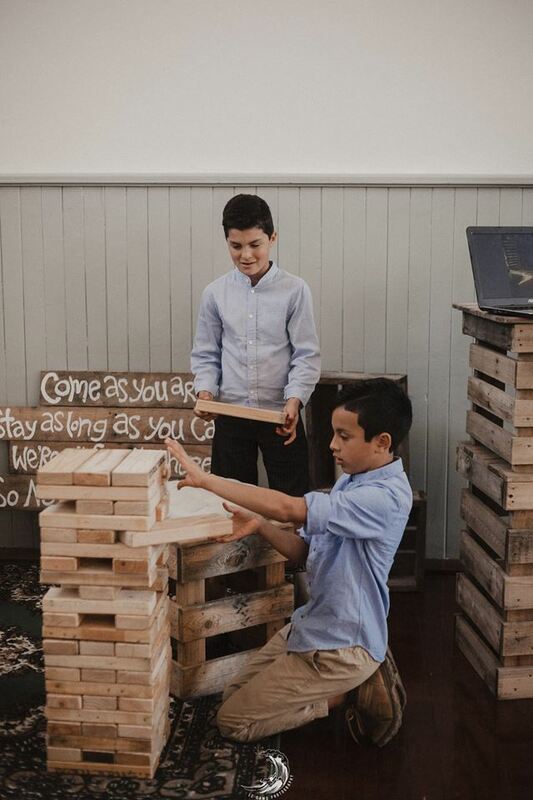 Check out Perth Hills Wedding Vendors of 2018 on Face book today!